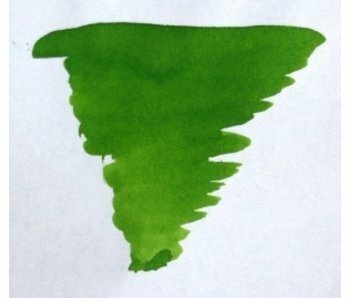 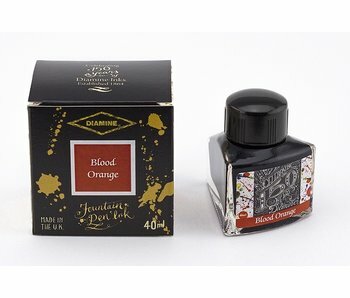 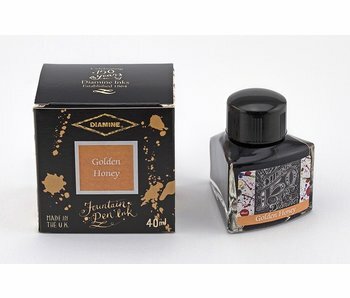 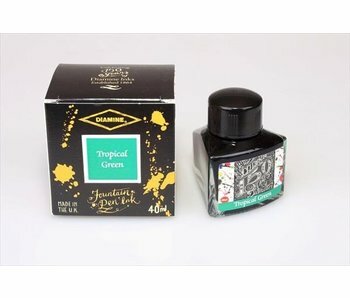 Diamine Specialty Inks Ltd. is a company with a worldwide reputation for quality that has been supplying the market since 1864. 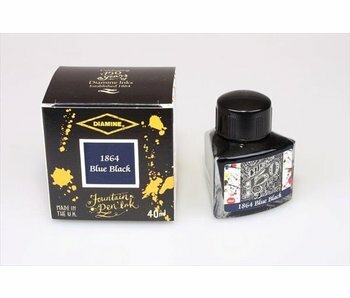 This brand offers an array of over 50 colours. Music Gift Set consists of 10 different colour inks.